Weekday Overnight Company Event Special! Book a weekday overnight company event for spring, summer, or fall 2019 and receive FREE meeting space or a FREE 1-hour Team Bonding session for your group. Offer valid for events confirmed by February 28th, 2019. 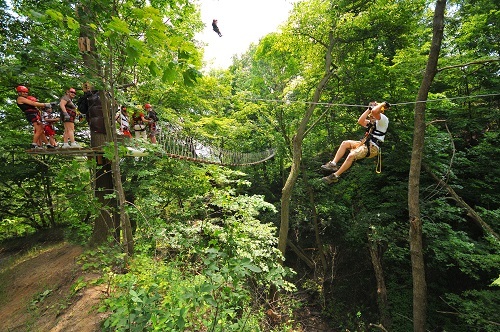 For more information on Corporate Experiences at Long Point Eco Adventures click here. Call or e-mail Barna to start planning today!